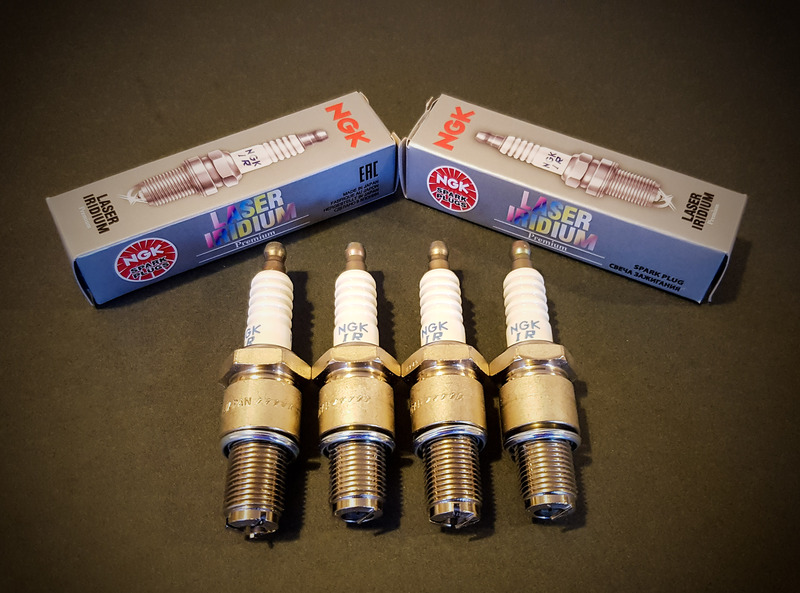 You are here: Home / Shop / Ignition System / Rx8 NGK Iridium Spark Plug Set. Rx8 NGK Iridium Spark Plug Set. NGK Iridium spark plug set for the Rx8. 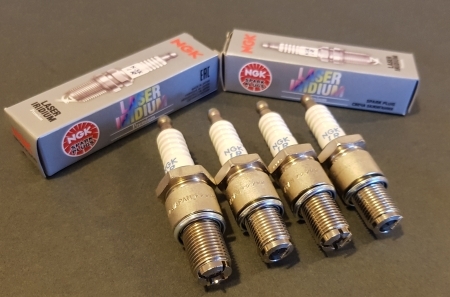 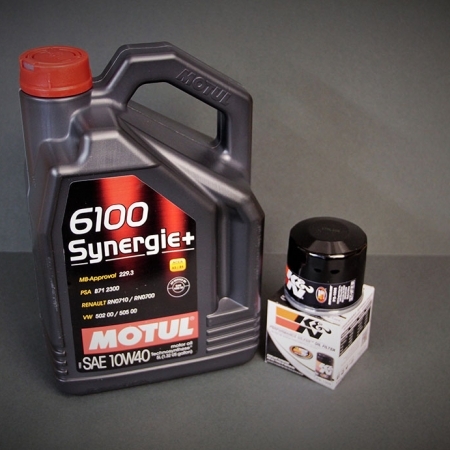 This set consists of two leading spark plugs and two trailing spark plugs. 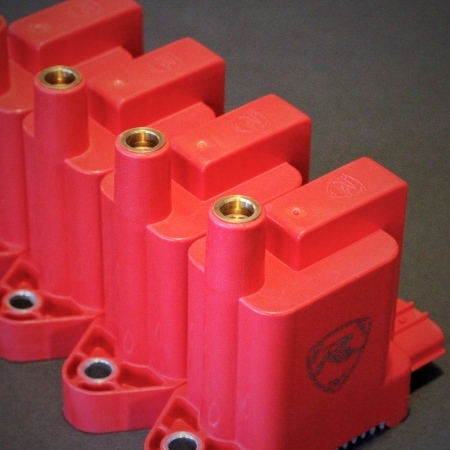 IRIDIUM plugs are the realisation of superb ignition performance and spark voltage at unparalleled levels. 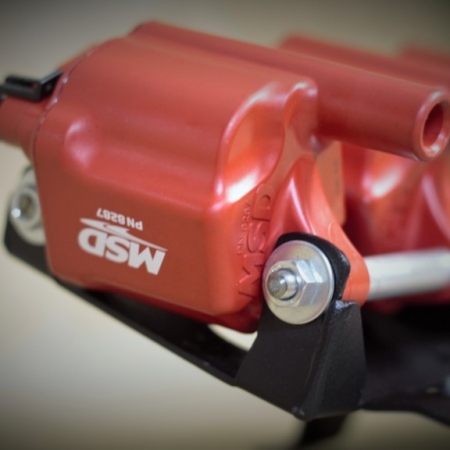 Misfires have been controlled and will allow you to have steadily high levels of response and increased acceleration. 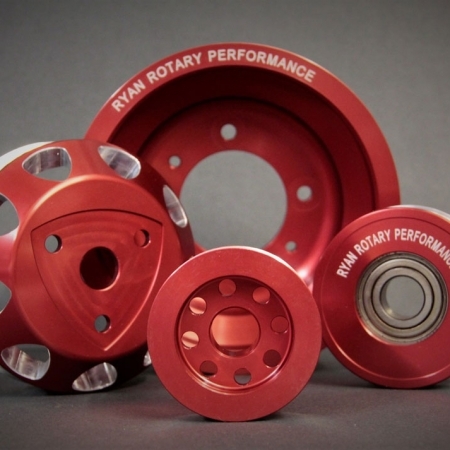 Ryan Rotary Performance recommend that a maximum of an 8000 mile interval for spark plug replacement.